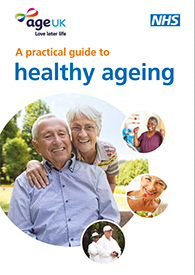 Healthwatch Sefton is highlighting to local residents the availability of free guides that provide older people with practical advice to support healthy ageing and caring. 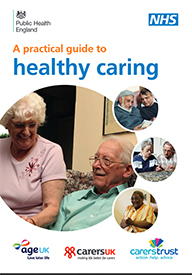 Co-produced by NHS England, The Healthy Ageing and Healthy Caring guides provide information to older people and carers about staying healthy, fit and independent during the winter months, identifies the support that’s available to help maintain their heath and wellbeing, and can help ease some of the winter pressures on the NHS systems. The guides have been co-produced with AGE UK, Fire Rescue Service, Carers UK, Carers Trust, Public Heath England, carers networks and people with lived experience including older people. In additon to CCGs, GP Practice’s, Pharmacists, they will be of particular interest to community health networks and older people and carers living in the community. They are part of NHS England’s long-term ambition to support older people and carers to look after their own health. Next Entry It’s Time to Stoptober!